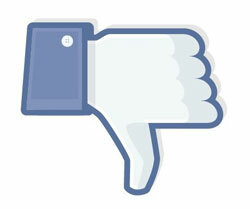 Facebook continues to claim its privacy settings are secure. All of that may change since the sister of CEO Mark Zuckerberg is suing Facebook for lack of privacy. 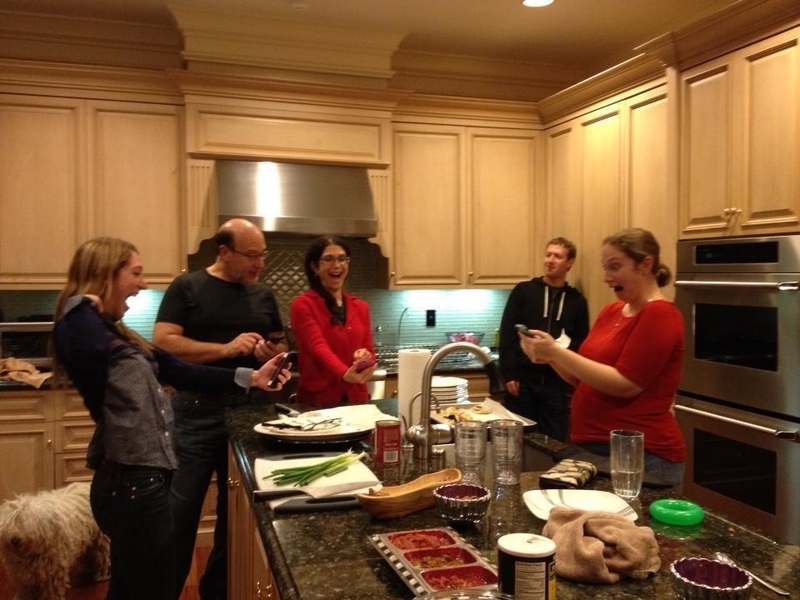 Silicon Valley, CA — After pictures of Mark Zuckerberg’s sister surfaced on the internet today, Randi Zuckerberg says she is suing her brother for lack of privacy on Facebook. At this time it is still unclear what amount of money or damages Randi Zuckerberg is suing for. Facebook has yet to release a statement. F*ck this b*tch. She knows what she’s doing when she’s posting pictures on the internet. She just wants that payday! Randi, get that money! Then start your own Facebook! It is so OBVIOUS that she just wants the MONEY !